Gardners Candies has put together this special combination of our 1 lb. Peanut Butter Meltaways and our 8 oz. 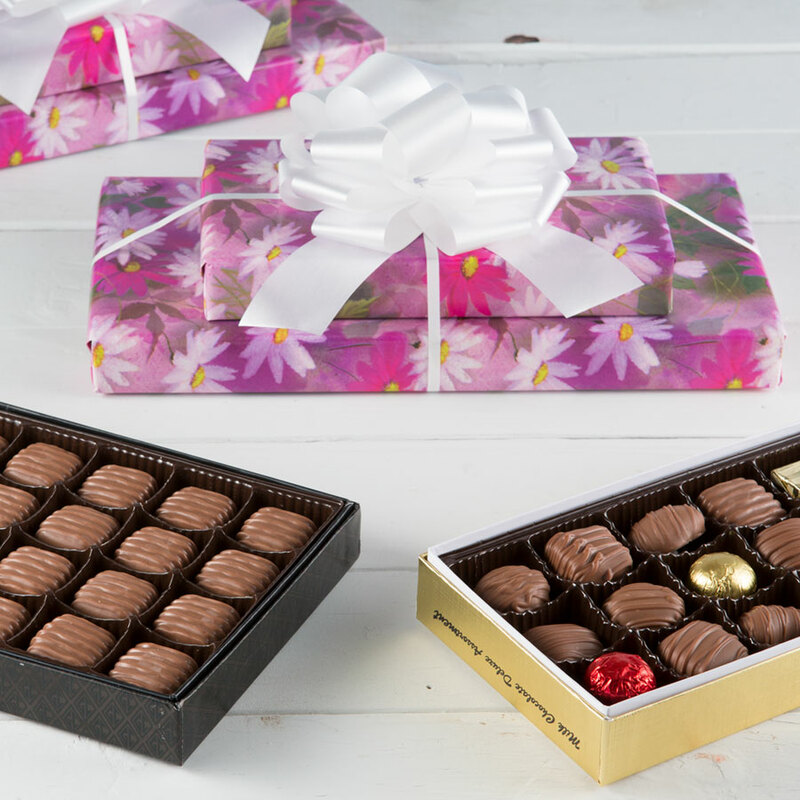 Deluxe Assortment to show Mom just how exceptional she really is. All dressed up in floral paper, Mom is sure to be amazed. Available for a limited time only.